Dance to Live Drums! Ground your Body! Elevate your Spirit! Connect with your Primitive Self! Connect with each other as members of a tribe! 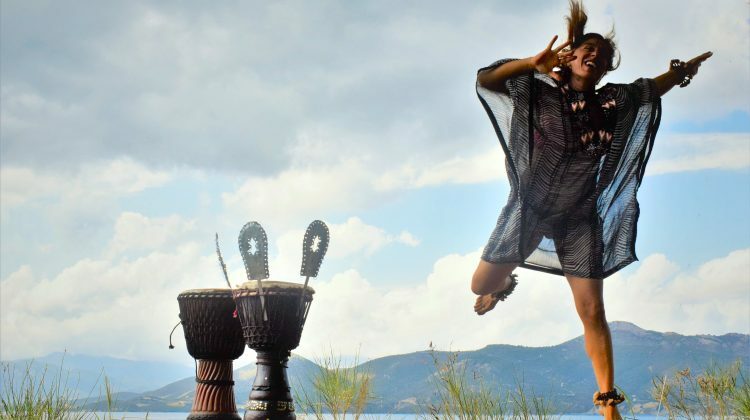 Let the Power of the Drum Heal You! 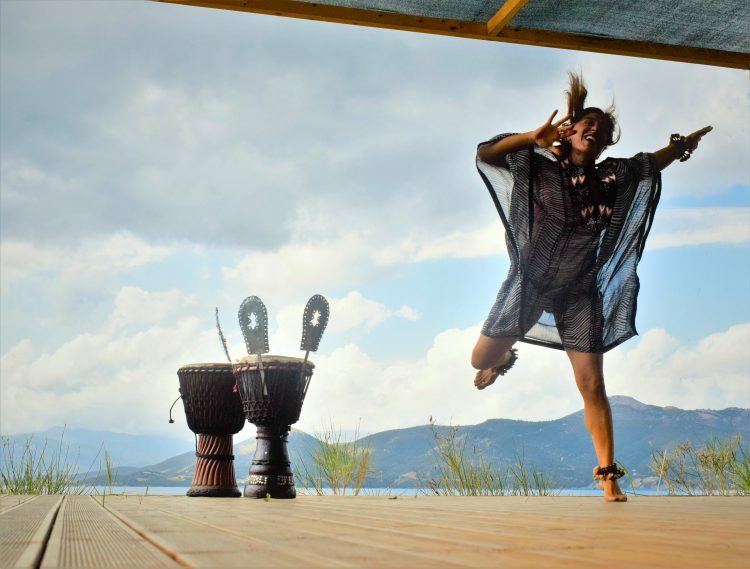 Join Daphne & her team of musicians to become part of the tribe learning traditional dance steps & songs from Guinea & Mali. Dance together in a traditional circle & feel the power of our healing vibrations.